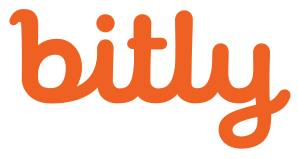 NEW YORK – June 3, 2014 – Bitly, the company committed to the power of the link, today unveiled the Bitly Certified Partner Program. The program is a new initiative that highlights platforms that integrate Bitly data and functionality while improving security, which allows businesses to control, measure and optimize the performance of their links. In addition, Bitly has hired Jennifer Hanser as Senior Director of Strategy and Partnerships to lead this program, as well as all future partnership efforts and business development opportunities. 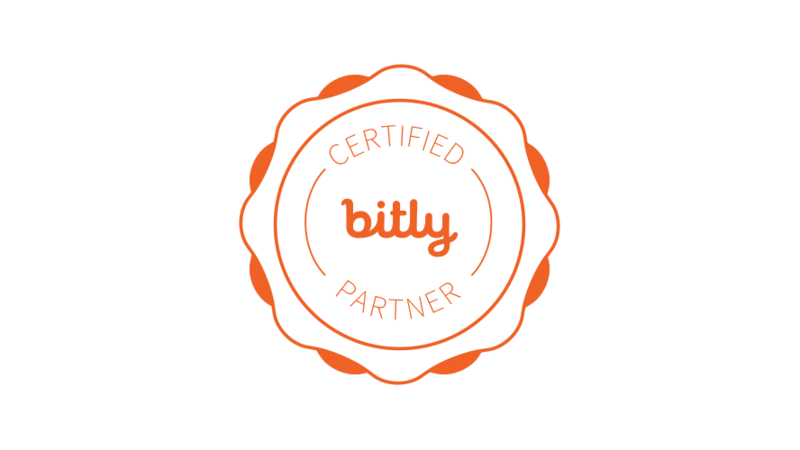 The Bitly Certified Partner Program is designed to help marketers identify the best platform partners that integrate seamlessly with Bitly to ensure a consistent and secure experience. Inaugural Bitly Certified Partners include Spredfast, Percolate, Buffer, Sprinklr, Dynamic Signal, IFTTT and EveryoneSocial. “We’re excited to be an official Bitly Certified Partner. Beyond the obvious advantages of a massive data set and enterprise-grade link analytics, they make integration a breeze with excellent documentation and bullet-proof reliability,” said Noah Brier, CEO at Percolate, a content marketing platform provider. As Bitly’s first Senior Director of Strategy and Partnerships, Jennifer Hanser will administer the Bitly Certified Partner Program and lead business development as well as other strategic initiatives in data licensing and platform partnerships. Jennifer has spent her career working with industry and category-defining brands to leverage their assets and craft accretive partnerships. She brings over a decade of experience in digital strategy, licensing, and product development from roles at AOL, MLB Advanced Media, and F.I.F.A. Most recently, Jennifer was at Sony Music Entertainment, where she was responsible for precedent setting deal activity in the music industry. The benefits of becoming a Bitly Certified Partner include participation in Bitly sales and marketing programs, as well as Bitly events, and early access to new Bitly products, services and more. Membership in the Bitly Certified Partner Program is subject to application, review and approval. Existing partners and other technology providers can learn more about the certification process by visiting bitly.com/partners. Since 2008, Bitly has been committed to the power of the link. Privately held and based in New York City, Bitly shortens more than 600 million links per month as an integral part of social, SMS, email efforts (and more) from publishers, brands, marketers, government organizations, educational institutions, non-profits and individual users. Processing more than seven billion clicks on those links per month, Bitly remains the leader in an optimal sharing experience, and continues to unveil new products while generating one of the most valuable proprietary datasets in the world today.